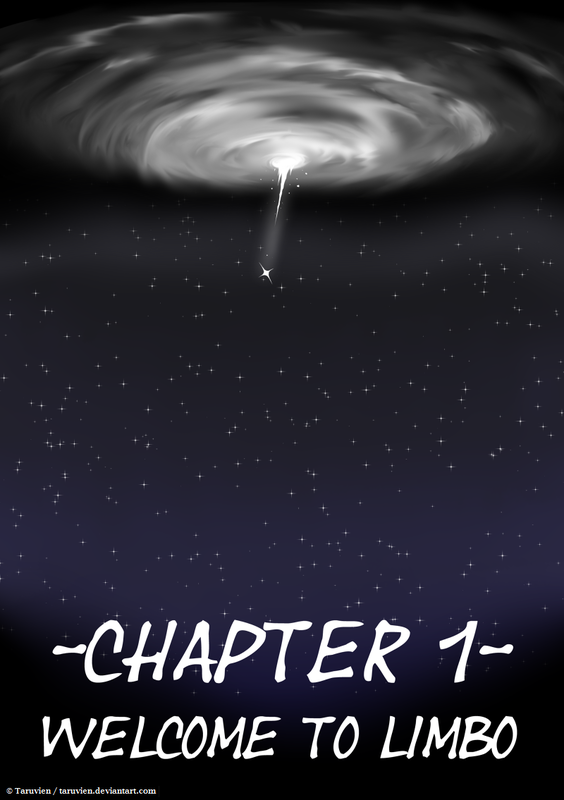 CH1 - 1 / A new beginning. CH1 - 2 / Less than dignified. CH1 - 3 / Amnesia? How original! CH1 - 4 / Let it all sink in... CH1 - 5 / Coping? CH1 - 6 / Chapter Title: Welcome to Limbo CH1 - 7 / Touchdown! CH1 - 8 / Good enough. CH1 - XTRA / Schedule Announcement CH1 - 9 / Take a ticket. CH1 - 10 / Deflector Shield CH1 - 11 / Bacon Tree!? CH1 - 12 / It speaks! CH1 - 13 / Ha! You thought she was his friend? CH1 - XTRA / Patreon Reward #1: Magenta Retcon? RETCON! Right! We can start the chapter good and proper. Wondering why the guy's nekkid? All will be explained! Also, fighting soon! I'd say we already had some decent battles with banter! That's quite a drop indeed. Welp, time to subscribe and/or get caught up on this. © 2016 - 2018 Taruvien. All rights reserved.